Just like it sounds - This is 45 minutes of fast and furious cycling fun. We're not just spinning our wheels here - let's make it happen! This ryde will get your heart rate up and burn mega calories! 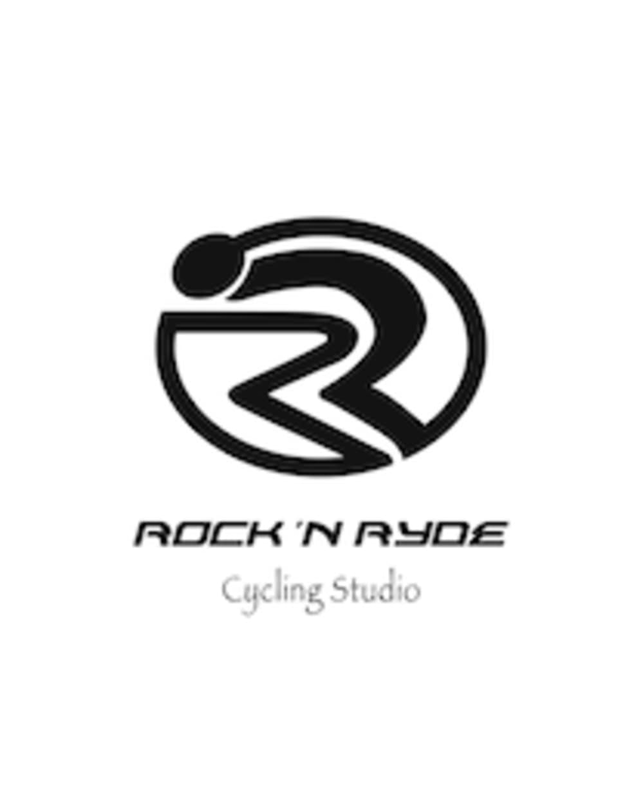 There are no upcoming “PURE RYDE” classes on this day.